These exciting crafting tools are available in 3" balls in 50 count packages. 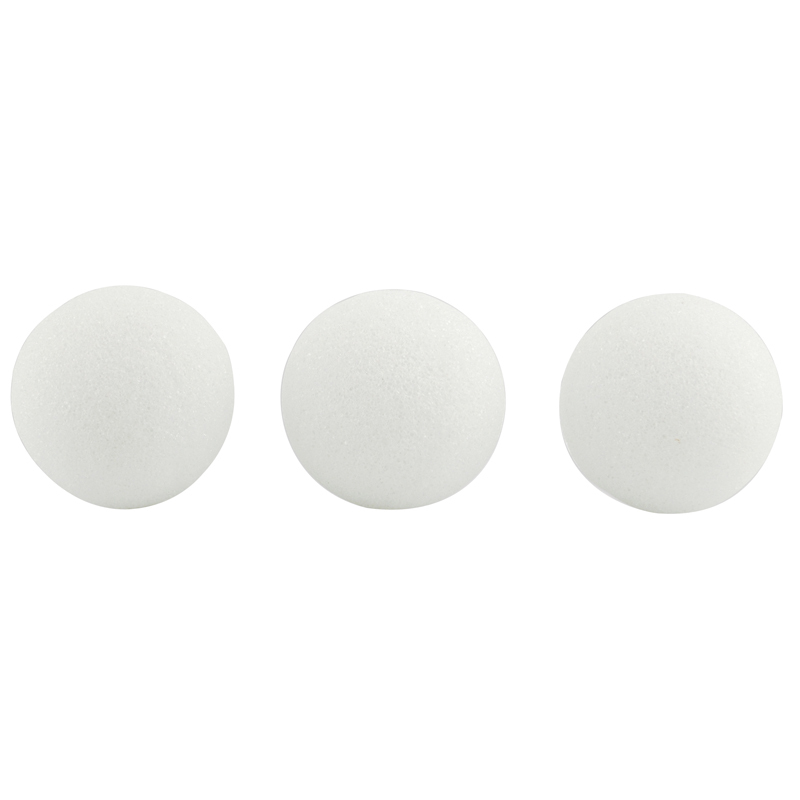 Styrofoam ball ornaments make absolutely breath-taking holiday or decor items. This holiday season, get kids into the mood of the festivities by making lovely Styrofoam ball ornaments. Choose colors that fit your holiday or party theme. Spray paint or paint with acrylic paints in rich, vivid colors such as gold or burgundy. Wait for paint to dry and stencil holiday images onto your Styrofoam ball ornaments. For an everyday decor item for house or classroom, choose colors that work with your room and stencil fun words, images and patterns. Use silver, bronze or bright metallic colors to add to the excitement of this project. Embellish all Styrofoam ball ornaments with lace, velour paper, glitter and other craft supplies. Craft or experiment with the various sizes and shapes for unique results. 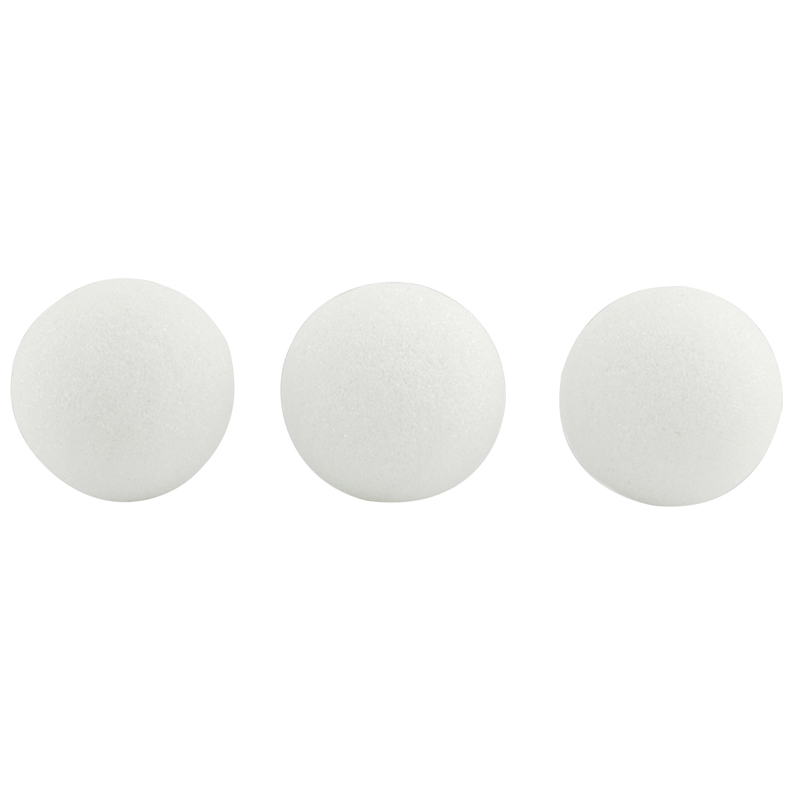 Styrofoam eggs and balls can also be used to make inventive science projects and experiments. Don't wait another minute to give you and your kids the gift of this exciting and innovative crafting material. 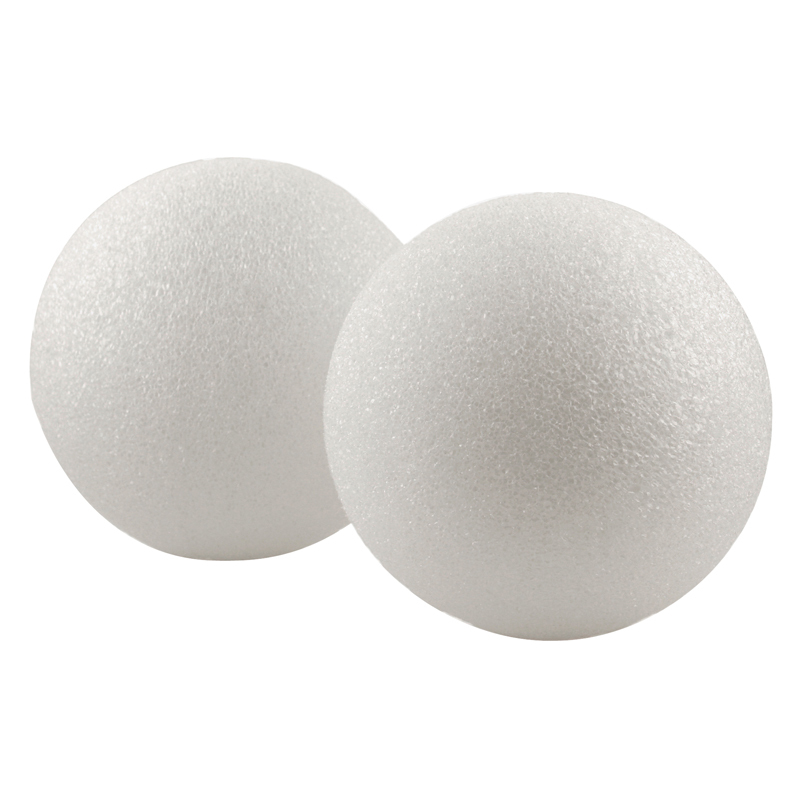 The 3in Styrofoam Balls 50 Pieces can be found in our Styrofoam product category within the Arts & Crafts. 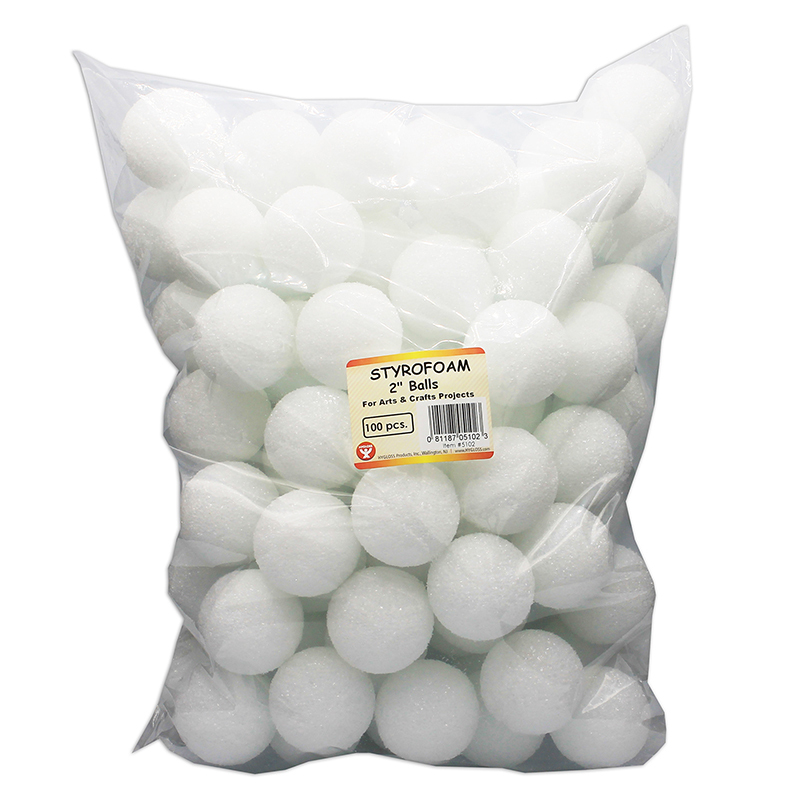 3" Styrofoam Balls - 12 Pack. Unbelievable Low Pricing. Great Quality. We Are One of the Largest Suppliers of Styrofoam Crafts. Not Cheap Styrofoam Cup Styrofoam. Great for Arts & Crafts Projects.